God blessed Utah with two remarkable side-by-side canyons — Little Cottonwood and Big Cottonwood. Little Cottonwood Canyon is better known as it is the home of Alta and Snowbird. But any skier or snowboarder who ventures into the Salt Lake City area really has to visit Brighton and Solitude — two resort gems up near the top of Big Cottonwood canyon. 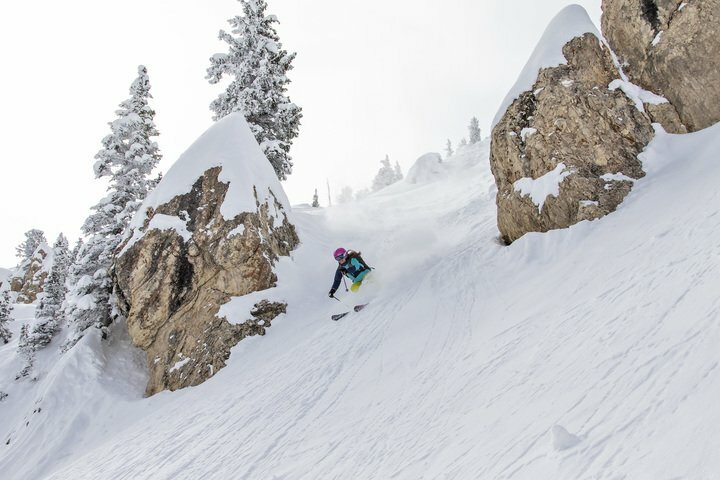 Smaller in stature than Alta and Snowbird, Brighton and Solitude share the same Wasatch mountain terrain and are hit with the same light powder storms that regularly dump about 500 inches of fluff every winter. It has been a sensational snow season. By mid-February, Solitude already had racked up 342 inches. Brighton, with 1,875 feet of vertical, has 66 runs, five terrain parks and four high-speed quad chairlifts. Solitude has 79 runs, three bowls and eight chairlifts spread across 2,047 feet of vertical. From the top of the lifts at both resorts, there are many avenues to the bottom ranging from double diamond to mellow intermediate runs. We found the grooming impeccable at both resorts. For a very scenic jaunt, you can ski or ride from the slopes of Solitude down into the terrain at Brighton. Look for the Solbright run off the Summit Express lift at Solitude. Skiers discovered Brighton in the 1930s. Some ski clubs and individuals started cobbling together surface lifts. There was no owner. But gradually the place found some investors who turned the place into a ski resort. Solitude was founded in 1957 by uranium miner Robert Barrett. As the yarn goes, he decided to build his own ski resort after he was denied use of the restrooms at Alta which concluded he was not an official guest there. Each resort has charms and selling points. You can ski under the stars at Brighton six nights a week until 9 p.m. And if you are 10 and younger, two of you can ski and ride free when accompanied by one adult. Solitude has a nordic center and 20 kilometers of cross-country trail. If you would rather snowshoe, the resort has a 10-kilometer network of snowshoe trails. Brighton attracts some of the best terrain park amateur artists that I have ever seen. Ride the Majestic chairlift and you have a front row seat to the show-off performers who fly over the berms with an array of mind-blowing tricks. Over at Solitude, one pleasure stop to catch your breath between runs is the Himalayan Hut in the Roundhouse. Sit back on the sun-splashed deck and enjoy some curry fries, saag paneer and a brew. Solitude has quite an attractive base village with lodging at the 46-room Inn at Solitude and an array of shops, condos, bars and cafes. There are 10 places to dine on the peak and in the village. Frequent guests at Brighton camp out in the rustic 20-unit Brighton Lodge by the lifts. The hot tub always fills up by 4. Most visitors elect to bed down in Salt Lake City, which is usually a 40-50 minute drive to the two resorts. We rode the UTA bus (www.skicity.com) which has some nice connections — and good price deals — between the city and Brighton, Solitude, Alta and Snowbird. Speaking of prices, there are several reduced price options online for lift tickets. If you are an adult and just walk up mid-week, the ticket is $109 at Solitude and $89 at Brighton. While Super Bowl LIII may not have been all that super, “super” is the perfect word to describe the amount of snow that has dropped on Mammoth Mountain and neighboring June Mountain since Saturday. At last report, the base depth at Mammoth’s McCoy Station is 165 inches, and there’s 195 inches at the summit. Skiers and snowboarders enjoyed spectacular conditions in the Sierras over the Christmas-New Year’s holiday period as the resorts had one of their best holiday spans over the last five years. And when conditions are right, the resorts can get about one-fourth of their annual seasonal revenue over the holidays. 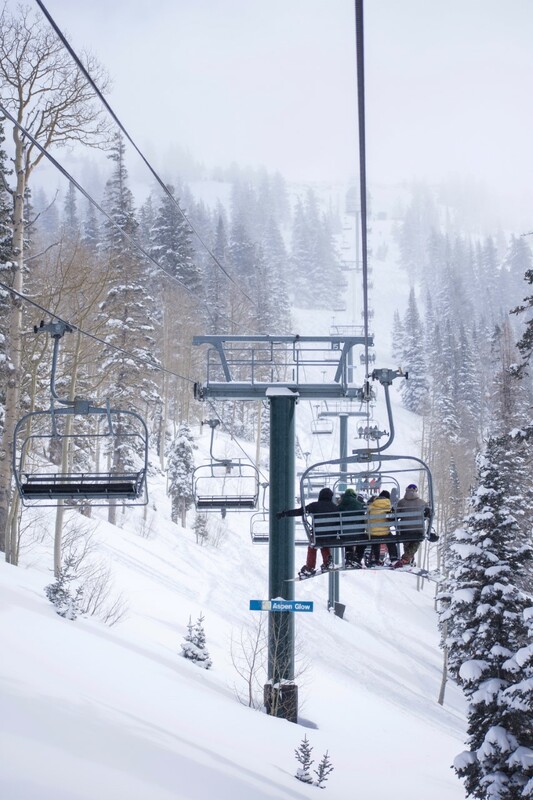 This can translate down the road into to major improvements including new lifts and runs. Skiers and riders were delighted to find key runs at both resorts — slopes usually not open until January for lack of snow — open at Christmas. Those runs included Granite Chief at Squaw and Sherwood and Lakeview at Alpine. While spokesmen for the Sierra resorts we contacted could not be specific about how good business really was, they did acknowledge that there were no sell-out days. Up north in Oregon, Mt. Bachelor had its second busiest holiday period since 2003. Visits were up 28 percent over the same period the year before. Mike Pierce, marketing director at Mt. Rose Ski Tahoe, said that the holiday season at the Nevada resort was one of the top five of the last five years. The only downer over the holidays was a burst of strong east winds that prevented the resort from shooting off its annual New Year’s fireworks celebration. 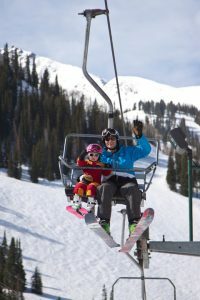 The resort’s new Snowbird chairlift moved the skiers and riders along quickly, he added. And with all the fresh snow, Tahoe Donner was able to open about 50 kilometers of nordic terrain. This year’s Sierra ski season started with the whimper, not a bang. 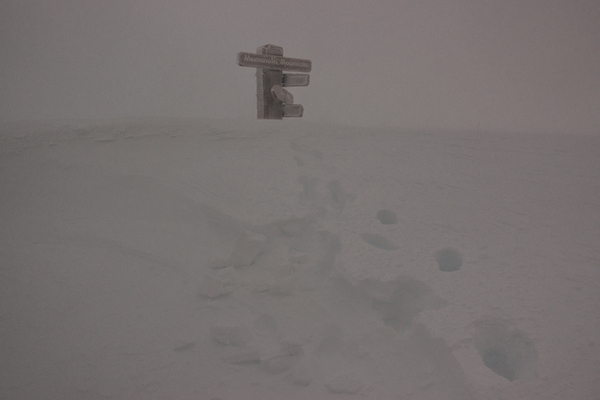 A couple of the usual early starters — Boreal and Mt. Rose — opened with minimal novice-type terrain on man-made snow in late October. Snow-making systems cranked up big time in mid-November as temperatures dropped. 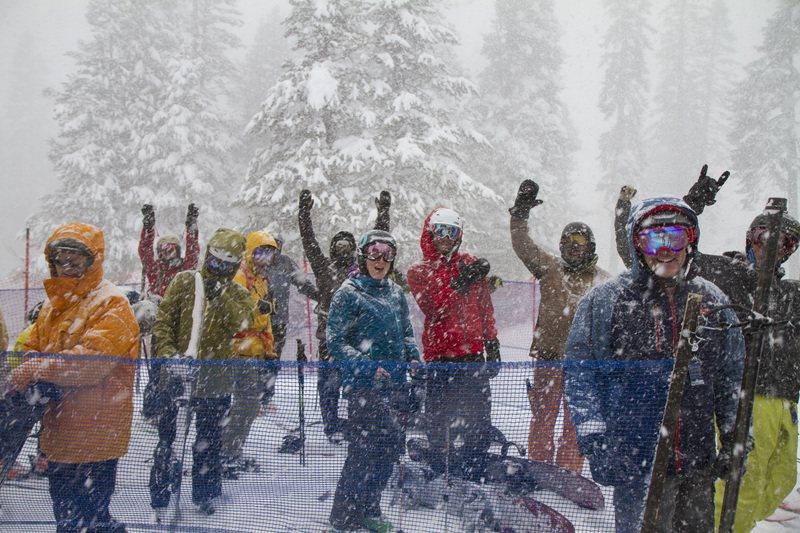 Northstar, Squaw Valley, Alpine Meadows, Soda Springs, Mammoth and others opened then with limited terrain. Finally, forecasters said the first storms will arrive in late November. Mother Nature is fickle. Ski resort owners know that. So they bought even more snow-making equipment for this season to keep things white. Sugar Bowl was the big spender, investing $3 million in a planned $8 million expansion of its snowmaking network. 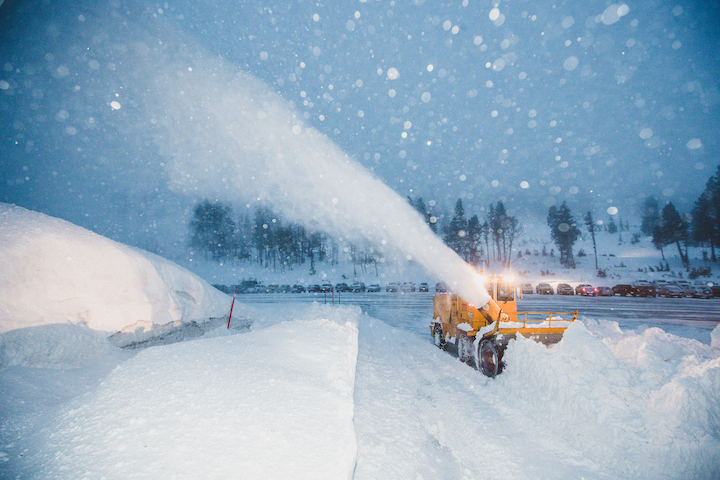 More than 100 new snow guns were installed along with 17 tower-mounted fan guns. Mt. Rose in Nevada added a bevy of snow guns as part of a $2 million outlay in new mountain projects for this season. The man-made snow systems are now reaching into the Subway terrain area at Alpine Meadows. Boreal opened a new snow-making system near its bunny terrain. Skiers and riders will find a few new lifts and terrain parks in the Sierra this season. 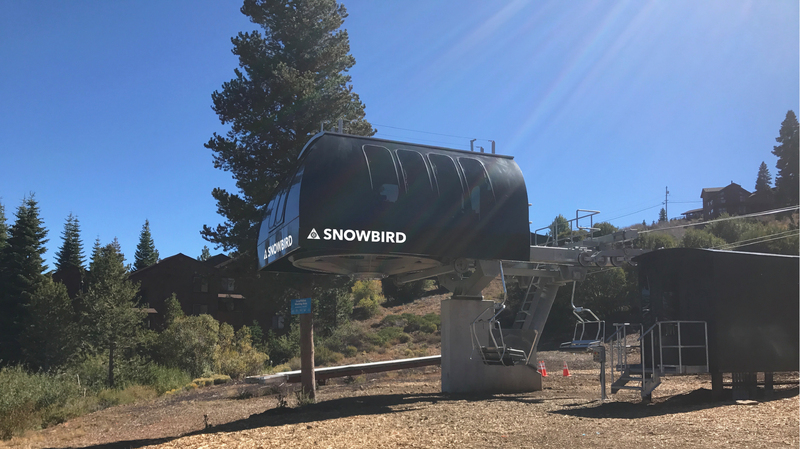 Tahoe Donner erected a new triple chair called Snowbird, which replaces an old chair that opened in 1971. Boreal built a new lift dubbed the California Cruiser. It’s for novice skiers and riders and is designed to help them progress into more difficult terrain. Diamond Peak carved out a new terrain park on its lower mountain which visitors can access by taking the Red Fox lift. Family friendly tubing comes to the Overlook above the village at Northstar. This new experience will debut Dec. 21 and will be open days and most evenings. Heavenly took over management of nearby Lakeland Village, a townhouse style resort, to give guests a lake-side home while they ski. The resort also will start hauling visitors around the upper reaches of the peaks in utility task vehicles — a sort of plush scenic tour. Mammoth Mountain has introduced a couple back-country programs which will allow the adventuresome to explore new terrain with instructors and guides. This season, all the electric power needed at Squaw Valley and Alpine Meadows will come from renewable sources under a deal worked out with Liberty Utilities. Some $1.4 million was spent at Alpine Meadows for extensive base area renovations. The base lodge will have a new look and several features including a self-serve barista bar and a bigger Last Chair bar. 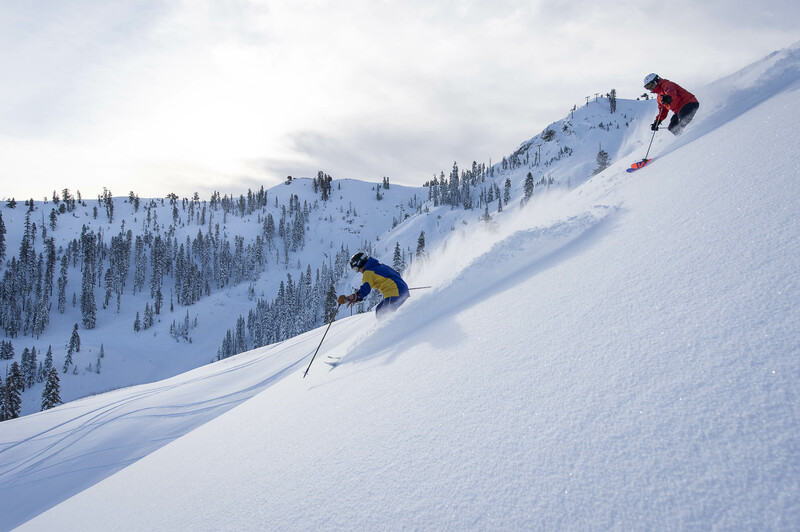 Liesl Hepburn, public relations director at Squaw/Alpine, noted that this will be the first full-season for the new Ikon Pass at the two resorts. It’s a season pass that allows skiers and riders to visit the two resorts and also provides access to 34 other resorts around the world. “Because of the new pass, we expect to see new skiers and riders here who have never visited before,” she said. Can skiers and riders, without season passes, expect to pay more at Sierra resorts this season? There is no clear answer as the answer differs from resort to resort depending on pricing policies. A number of resorts, including Squaw/Alpine, use a dynamic pricing model which means that pricing varies with demand and other factors. “The earlier you buy online, the greater your chances are of getting the lowest prices,” Hepburn said. A dining tip for peak lovers: Probably the tastiest chow I have had in the Sierra is at the Smokehouse BBQ at the top of Sierra-at-Tahoe. It just had a major face-lift which now gives diners sweeping views of Lake Tahoe and the Desolation Wilderness. 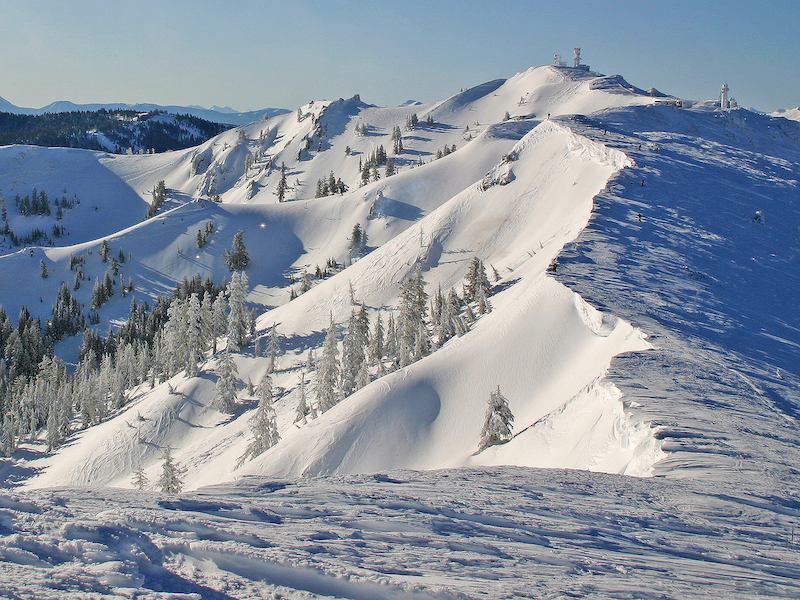 Some lower elevation resorts in the Sierra, such as Homewood and Dodge Ridge, may be opening a little later this year. Dodge has set its opening for Dec. 22. The spring ski season is on big time in the Sierra. Thanks to a “March madness” of epic storms, several ski resorts have extended their closing dates. 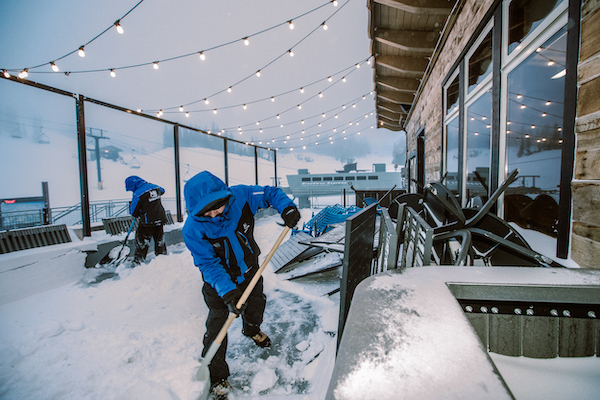 And those that typically shut down Memorial Day or later – Squaw Valley, Alpine Meadows, Mammoth Mountain – will be open at least until the late May holiday, weather and snow conditions permitting. Heavenly is set to close a week later than usual – April 22. Mt. Rose also will stay open later – until April 29 – marking yet another six-month season at the Lake Tahoe resort. Homewood has pushed out its shut down date to April 15. Other resorts are undecided on a closing day, so check with them before you head up the mountain. 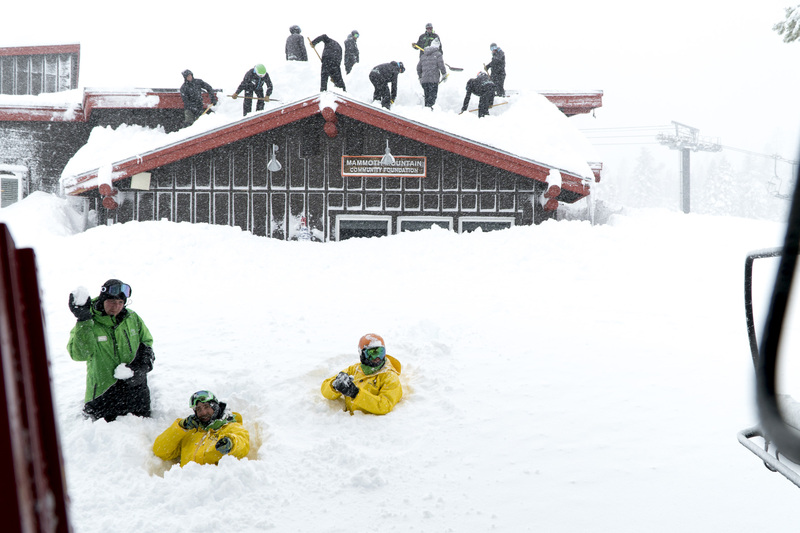 Most Sierra resorts enjoyed a March miracle when 18 to 20 feet of snow blanketed the slopes. 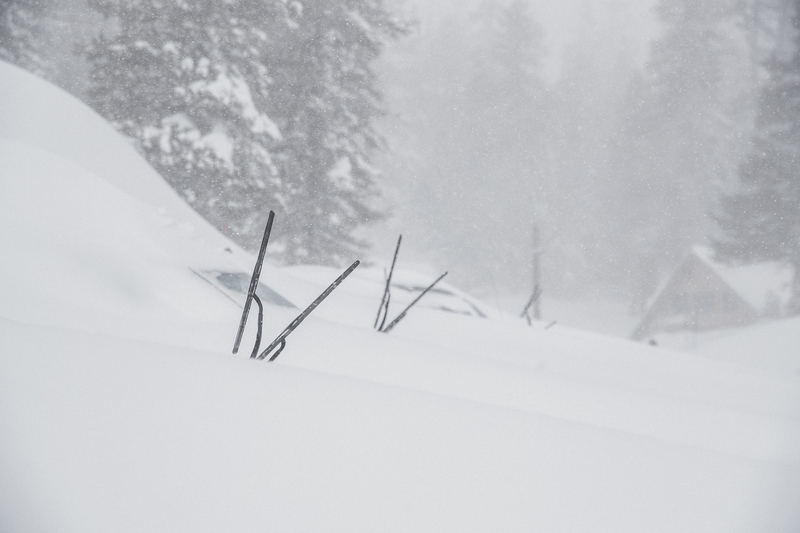 Liesl Hepburn, spokeswoman at Squaw and Alpine, recalled a major dump around March 1 that brought seven feet of snow and a mid-March storm hit with another five feet of white gold. 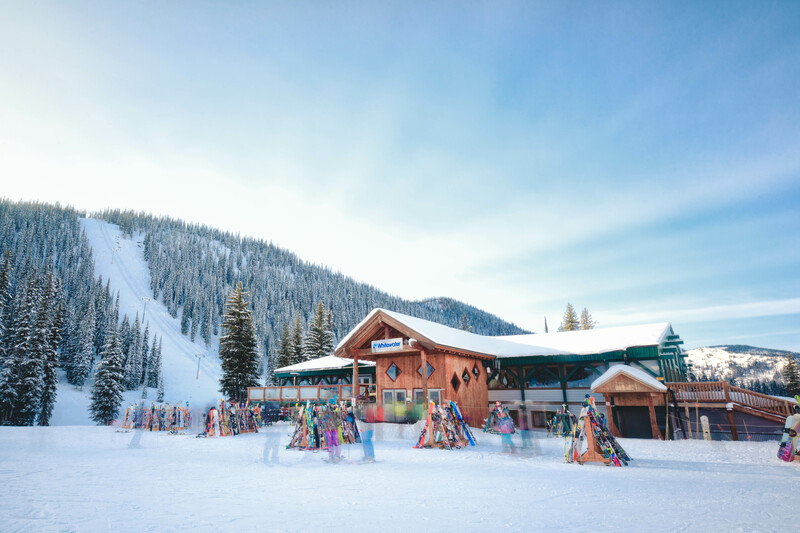 Sugar Bowl, where nearly 100 runs were still open earlier this week, is another resort continuing to benefit from the late winter/early spring snowfall. Kevin Cooper, a senior communications official for Heavenly and Kirkwood, said March had some huge crowds because of all the pent-up demand. There was mostly clear driving on mountain highways which helped resorts attract thousand of skiers and riders during peak holiday periods. Northstar, which also benefited from a large snowmaking system, will close April 15. 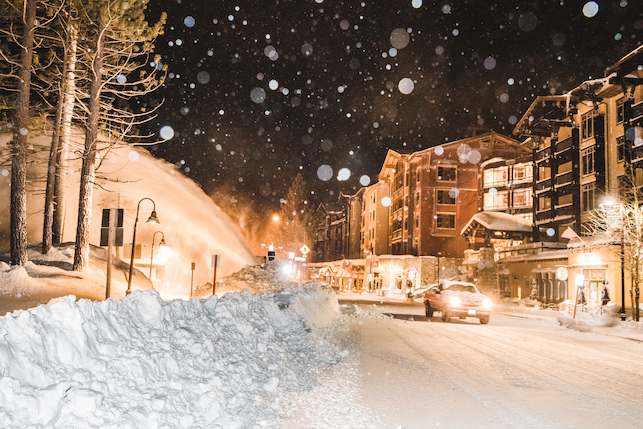 Many resorts typically have enough snow to stay open longer than they do each season. But when the warm days of spring arrive, many skiers and riders turn their attention to golf, tennis and other pursuits, making it tough for resorts to attract enough guests to turn a profit. 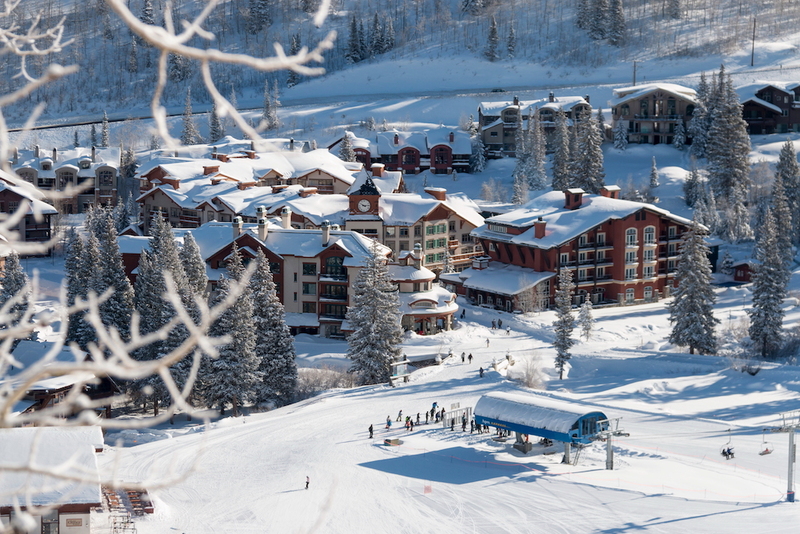 Some of the smaller Sierra resorts, such as Dodge Ridge and China Peak, had a rough time financially this season. 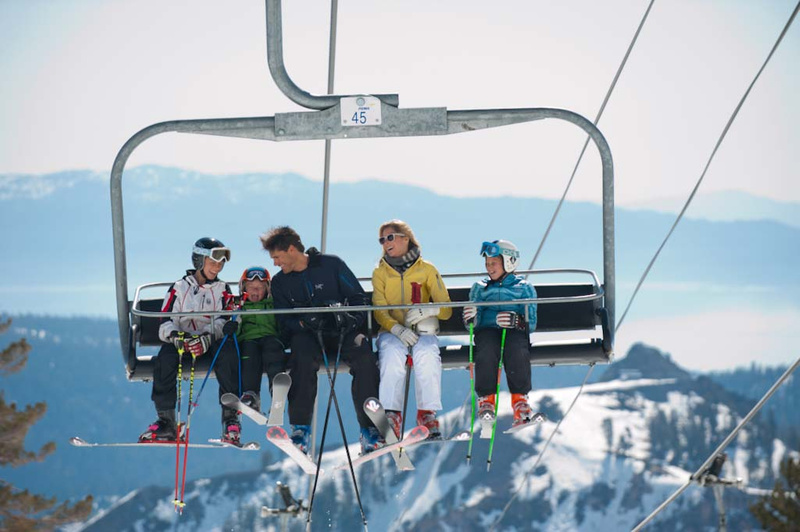 Andy Wirth, president and CEO of Squaw Valley Ski Holdings, was quoted in the Wall Street Journal in mid-March stating that Squaw and Alpine revenues were down about 20 percent from a year ago. Mt. Rose noted that its revenues and crowds for the season were up about four percent from the previous season. The Nevada resort is wasting no time planning for next season, announcing that the 2018-19 ski and snowboard season will start on Oct. 26, 2018. Thanks to another a huge storm that dumped 5 feet of new snow (and counting) in the last 24 hours, it was announced this morning that Mammoth Mountain will be open for skiing and snowboarding through at least Memorial Day. With 132-plus inches of snowfall since March 1, this month has been by far the best of current winter season. 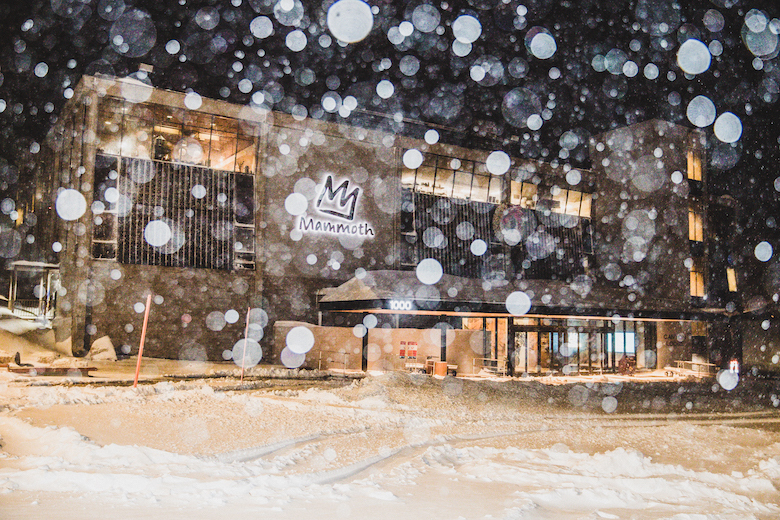 January brought 36 inches of fresh powder. The latest snowfall brings the season total to 238 inches at Main Lodge; there’s a 140-base at McCoy Station and 175 inches at the summit. The weekend forecast calls for highs in the low 20s on Saturday and Sunday — winterlike conditions a few days into spring. Mammoth Mountain is closed today due to the heavy snowfall, and is expected to open Friday at 8:30 a.m.
Squaw Valley plans to team up with Tesla to bring Tesla’s battery technology to the slopes and create a microgrid power storage system. This would create a new way to store surplus energy which would be delivered to the Liberty Utilities grid that serves the North Lake Tahoe region. The announcement comes on the heels of a recent Squaw Valley Ski Holdings (it owns Squaw Valley and Alpine Meadows) revelation that it plans to get all of its electricity from solar and other renewable sources by December 2018. This would make the corporation the first ski operator in the U.S. to power its operations without fossil fuels, according to ski industry sources. Squaw Valley and next-door neighbor Alpine Meadows, with a total of 42 uphill lifts, are power-hungry creatures. The batteries will come conveniently from the Tesla battery plant, which is about an hour away on the outskirts of Reno. The battery storage system would be housed in a structure in the upper mountain Gold Coast area at Squaw Valley. It would be owned and operated by Liberty Utilities. The project is subject to review and approval by the California Public Utilities Commission and Placer County. No date has been set for the start of construction. Hopefully those savings might trickle down to skiers and snowboarders in the form of more stable lift ticket prices. The battery energy storage is designed to kick in should a power shortage hit. It will provide four to six hours of power to the resort and Olympic Valley residents.